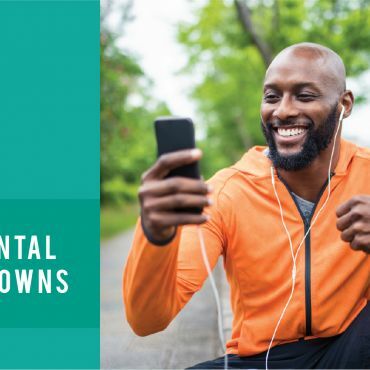 If your teeth have shifted over time or maybe you just desire a straighter smile without resorting to traditional braces, Invisalign® could be the answer. The clear custom molds straighten your teeth over time, and Fulp Family Dentistry is pleased to offer this option to our patients. We can quickly capture a 3D image of your teeth to create the mold (which eliminates those uncomfortable molds of the past). Using this scan, we can show you what your new smile will look like before you even begin wearing your mold! Every shift needed for those straight teeth is taken into account for your mold and there’s no unnecessary pain. Your aligner is precision-trimmed so as to not irritate your gums – our goal is to make this process as comfortable (and successful) as possible. Treatment times can be as short as three months. 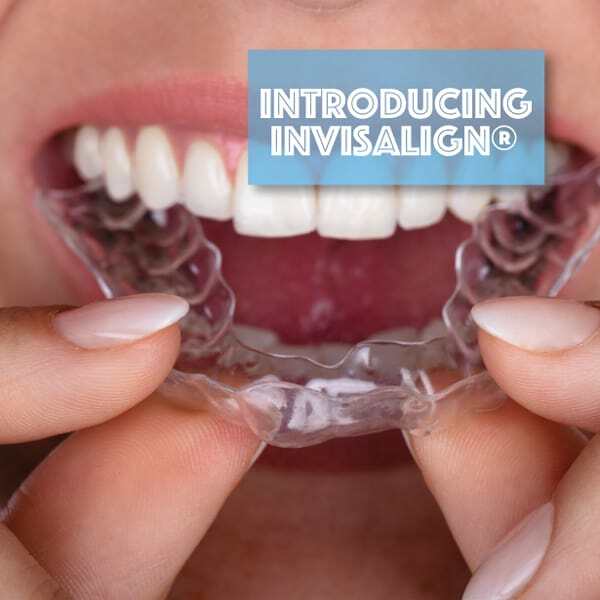 Watch our video featuring Dr. Nicole to learn more, and call us today to get started with your very own Invisalign®!